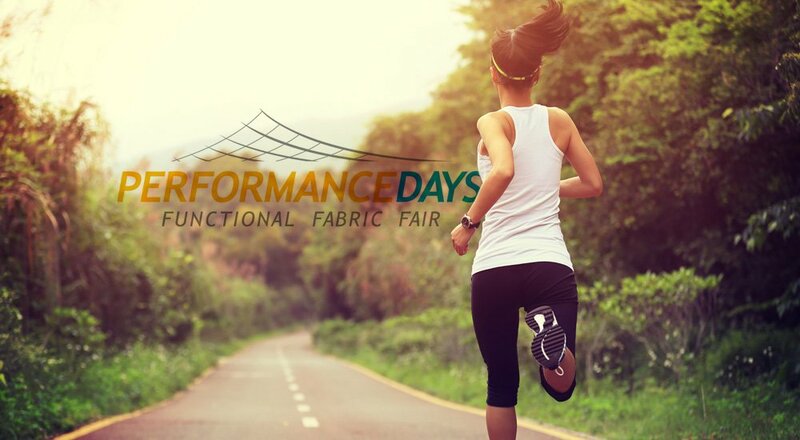 Performance Days, the fair specializing in innovations and trends in functional sportswear fabric, has recently ended (with great success and a record number of visitors). The event – which takes place in Munich twice a year and represents a fundamental appointment for the whole sport and activewear fabric sector – confirmed the great interest in the M.I.T.I. spa range of products. In particular, the most recent innovations proposed by M.I.T.I. spa received a special attention, such as NaturalMatch (which combines the benefits of high performance, stretch and modulus with good abrasion of nylon fibers with the soft touch, breathability and top wicking of 100% extra-fine merino virgin wool) and GreenSoul (the first warp knit stretch 100% sustainable fabrics made with recycled yarns high performance). GreenSoul was the focus at the other major trade fair event of the season: ISPO Munich 2018, during which the line has been judged and selected by an independent jury of textile experts as ones of the top innovations for Fall/Winter 2019/20. The next appointments with these trade fairs, which will see the presence of M.I.T.I. spa again, will be on November 28-29, 2018 (Performance Days) and February 3-6, 2019 (ISPO). Find out the technologies that M.I.T.I. offers for performance sports.